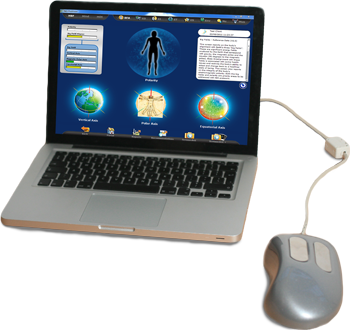 NES Health and its ProVision systems are at the forefront of the bio-informational and bio-energetic approach to natural health therapy. This revolutionary computer-based system scans the body (‘body field’) to assess energy blockages. It identifies within a few minutes what is going on and what needs attention. Where the so-called ‘weak links’ are situated in organs, systems (nervous, lymph, immune, digestive, skeletal,etc). Stress, shock/trauma (cellular memories), emotions and major toxines will be visibly shown on different screens.